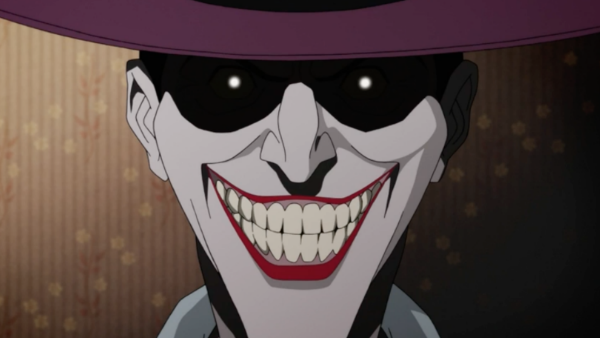 There was a lot of excitement earlier this month when it was announced that Warner Bros' animated adaptation of Alan Moore's graphic novel The Killing Joke would be Rated-R, and now that's going to be ramped up even further with the arrival of the first trailer. Widely considered as the definitive Joker story, and one of the all-time great comic book stories, it tells the origin story of Batman's most iconic enemy as he rises from a struggling comedian to The Clown Prince of Crime. Focusing on his attempts to drive Commissioner Gordon insane, the villain is painted as the dark mirror of Batman, and features the events that set into motion Barbara Gordon's transformation into Oracle. Although there will be some changes to the source material, such as a new prologue to set up the story, the trailer (which you can watch below) establishes this as a largely faithful adaptation, and hints at what could be Mark Hamill's best and most terrifying performance as the Joker to date. Beloved voice actor Kevin Conroy is back in the Batsuit, while Bruce Timms is serving as executive producer. The film is expected to premiere at this year's San Diego Comic-Con, before a release on Blu-Ray, DVD, and Digital HD later in the year. 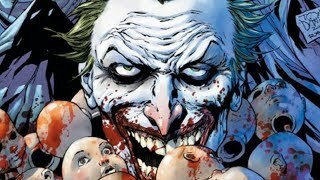 What do you make of the first trailer for The Killing Joke? Let us know in the comments.